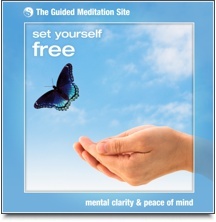 Having trouble choosing? 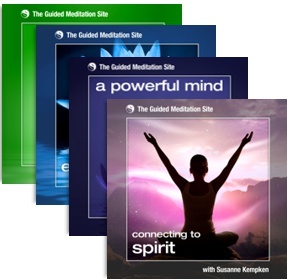 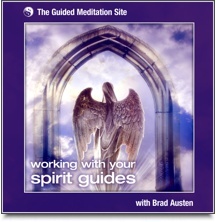 Perhaps our top 10 most popular guided meditations will inspire you. 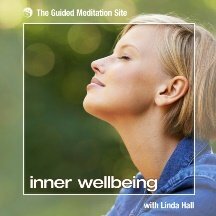 'Feeling Safe' is a guided imagery meditation that will take you on a powerful journey to help you release your fears and improve your confidence. 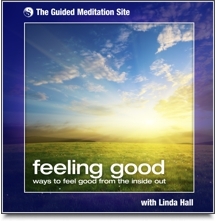 It’s a great meditation for helping to alleviate anxiety. 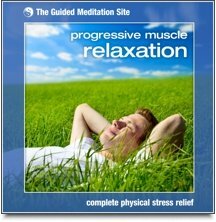 It uses guided relaxation to help soothe you, as well as symbolic visualizations to instil a deeper message of calm inner strength. 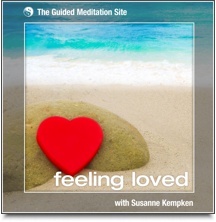 This album also includes a short meditation that you can use any time of day, even during your lunch break, for a quick relaxation and emotional soothe.